Michael can provide everything music, sound equipment, lighting, and MC for any event from start to finish, and he makes coordinating all of this simple for his clients. 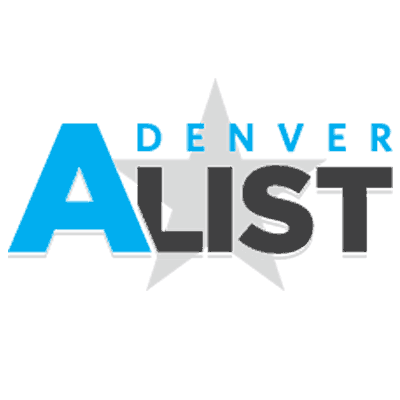 Click here to view the most requested songs. 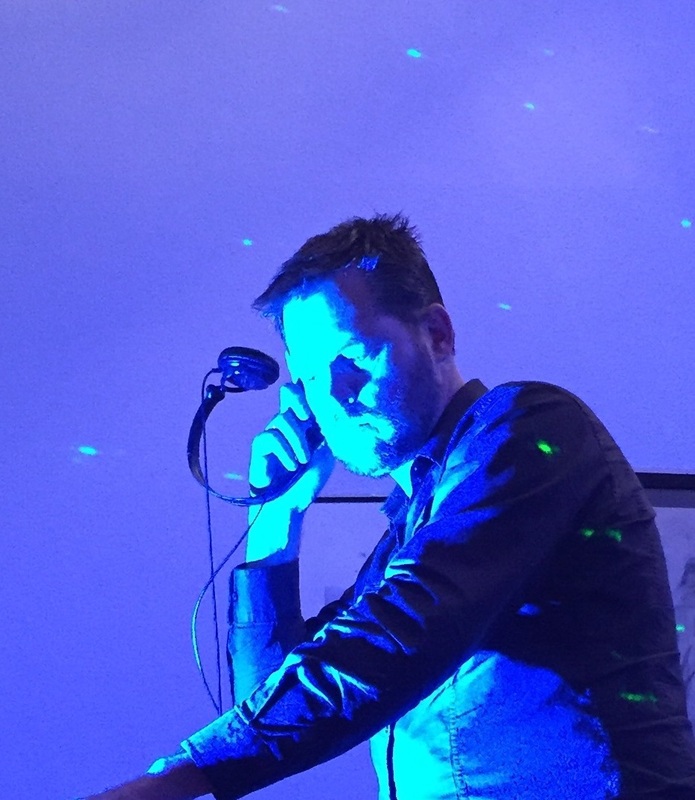 As a professional musician Michael was naturally drawn to the art of DJing and immediately hooked. Michael enjoys working with every client to custom tailor the song list to fit the exact vibe they are looking for, as well as coordinate the timeline of events, to create a seamless event. Michael has his degree in Music & Sound Engineering from the University of Colorado at Denver which gives him a vast knowledge of musical styles and a unique mastery in how to properly mix that music. Michael's knowledge of Sound Engineering gives him clear judgment into how to fill a room with music at the perfect volume, for the perfect vibe. Just in case you are interested, Michael is also a professional guitarist and a bagpiper. 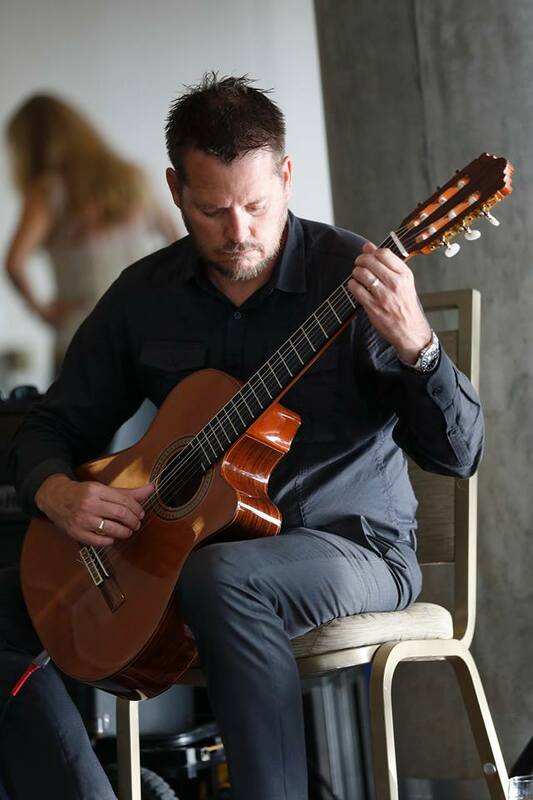 The elegant sound of the guitar will add a touch of class to your special occasion. 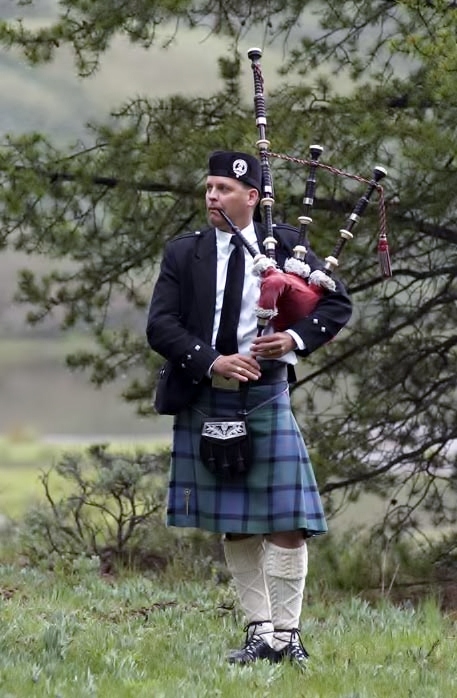 The powerful sound of the bagpipe will make your affair unique and memorable. 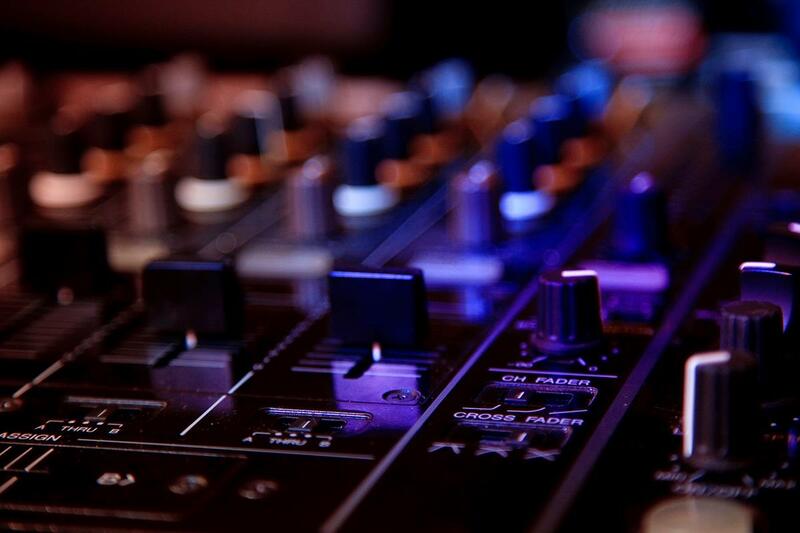 With Michael DJing, you can have any artist show up (their music, that is) to your event, and catch any vibe you want! From Bach to Beatles to Bagpipes, classy to casual to hip, and everything in between. 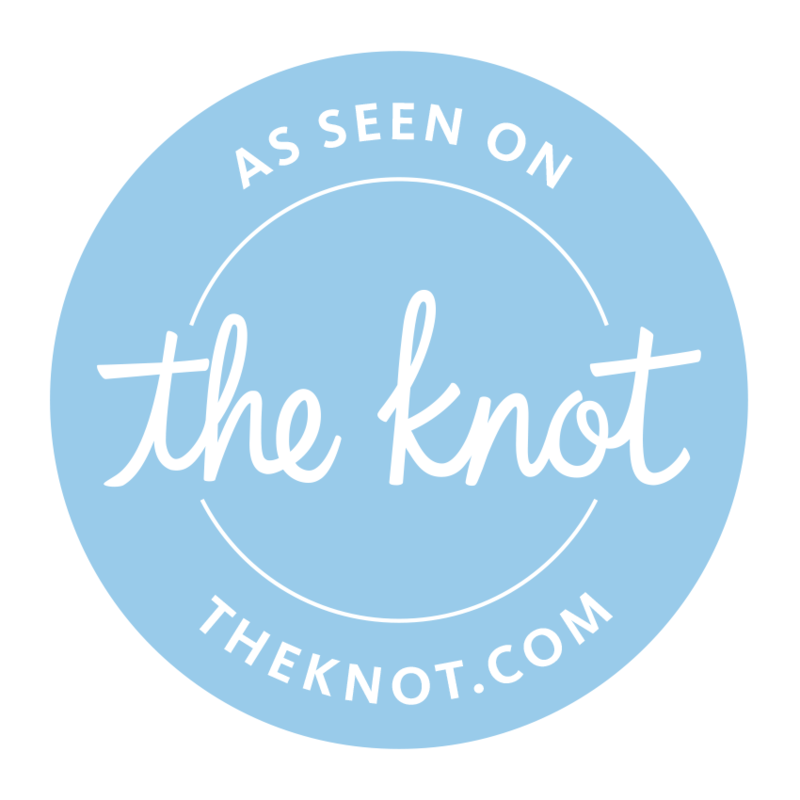 Michael's services are the perfect complement to your special event. 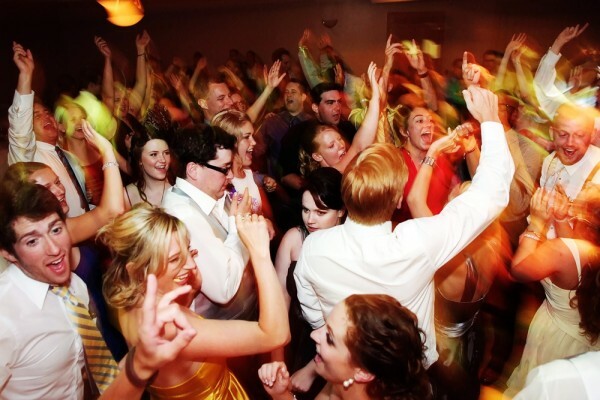 When performing for events like weddings, Michael loves to incorporate both his live music as well as DJing to create the perfect vibe for each portion of the occasion. Choose whichever service(s) you would like to fit your unique event. Outside of DJing, Michael teaches 40 bagpipe and guitar students a week, is a lecturer of music and guitar at the University of Colorado at Denver, and runs his own recording studio where he composes and records music for film, video and commercials. 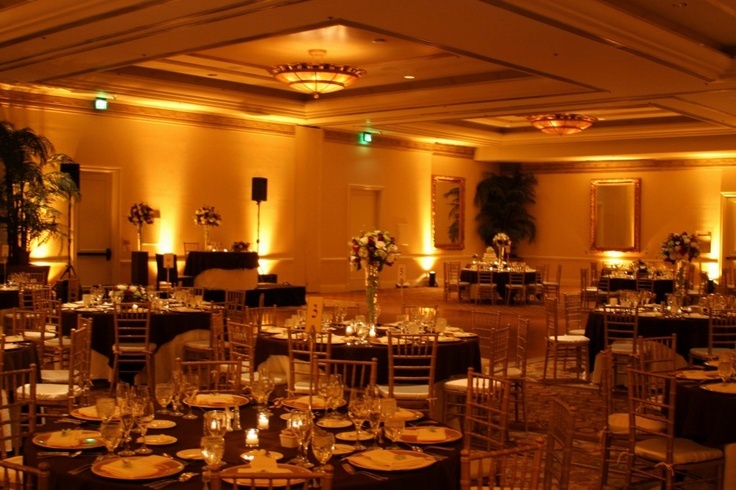 Michael can also provide the lighting needed to give your event space a wonderful glow. Up-lighting is a great way to enhance the room decor and spotlight any specific places like the cake table or any special features in the room. Michael will consult with you to design the lighting and color scheme for your event space. All lighting is the latest technology battery rechargeable LED lighting and remote controlled so there are no messy cables and no need for electrical outlets.